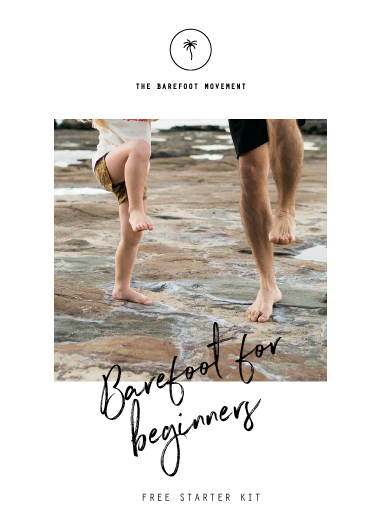 Want to make sure your child puts their right foot forward? Hey I’m Paul Thompson! I’ve been a podiatrist for 10 years, and despite having worn orthotics for most of my career, I kept getting aches, pains and started feeling old.. like everyone else.. until I realised there was a better way. I’m tired of the over-prescription and over-reliance of orthotics in the industry, and I am on a mission to help people know there is a new (yet old) natural solution.